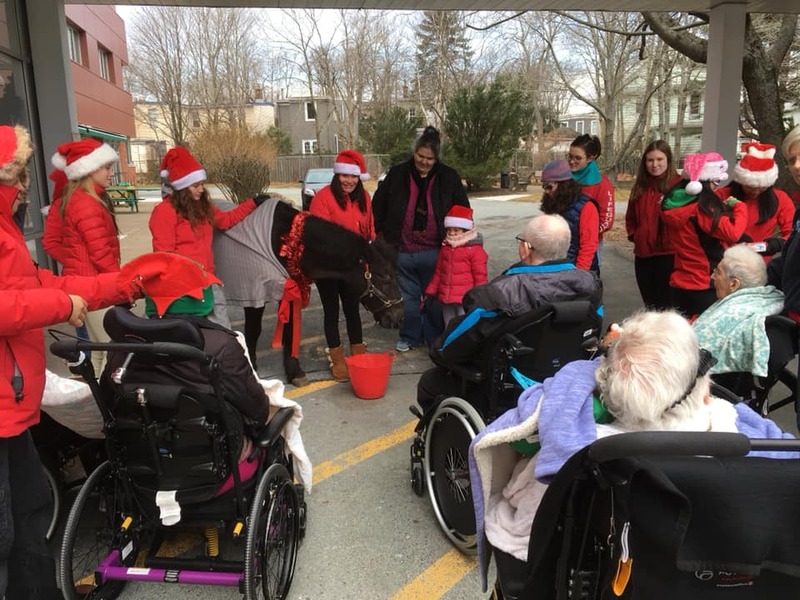 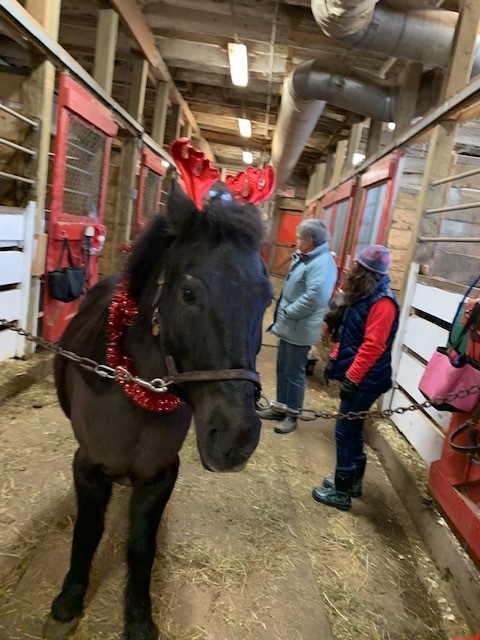 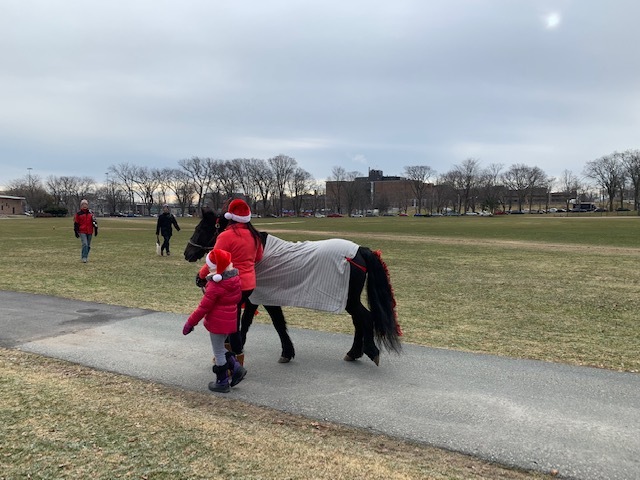 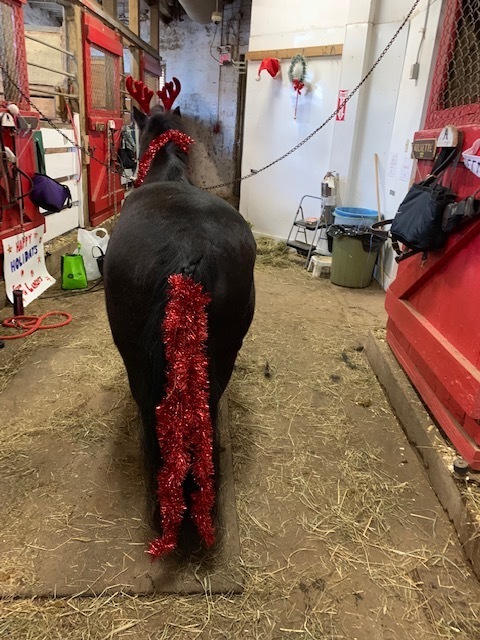 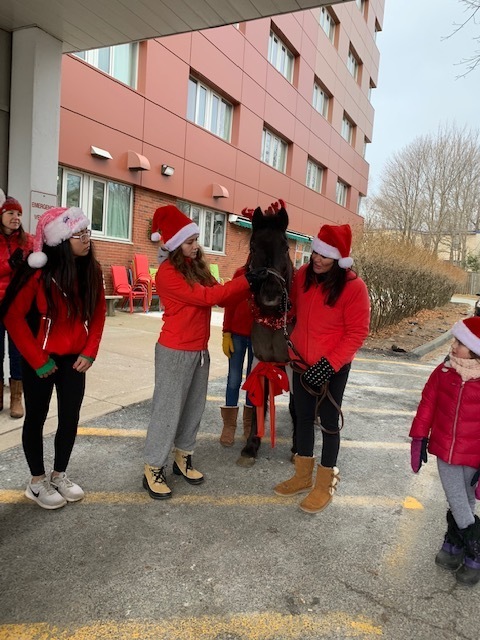 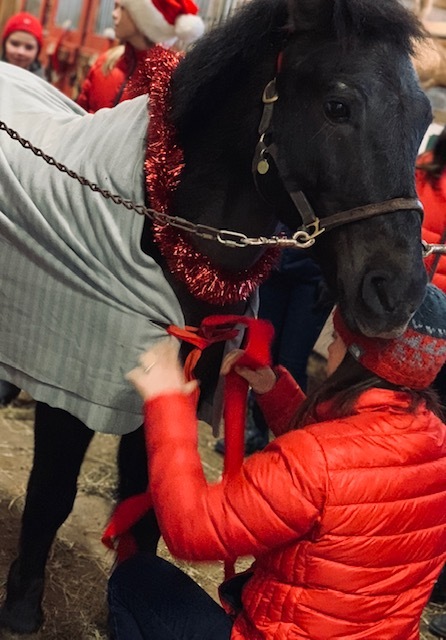 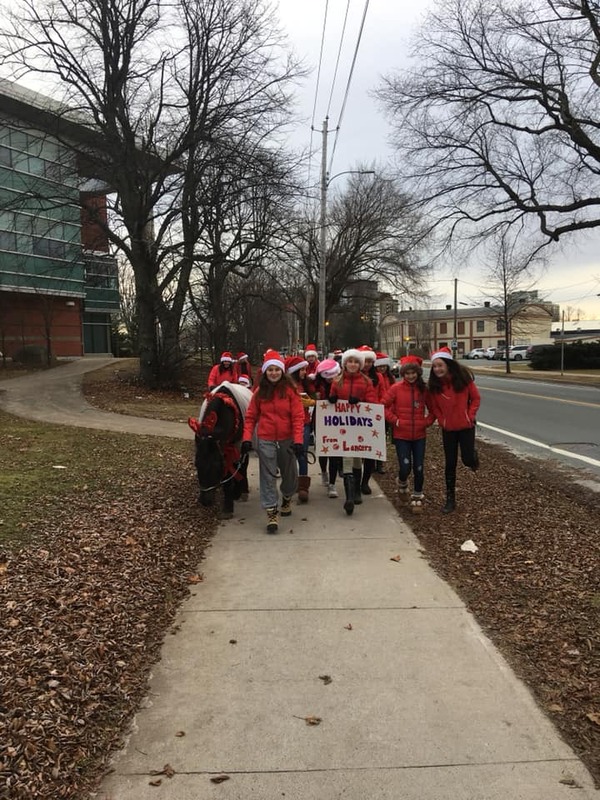 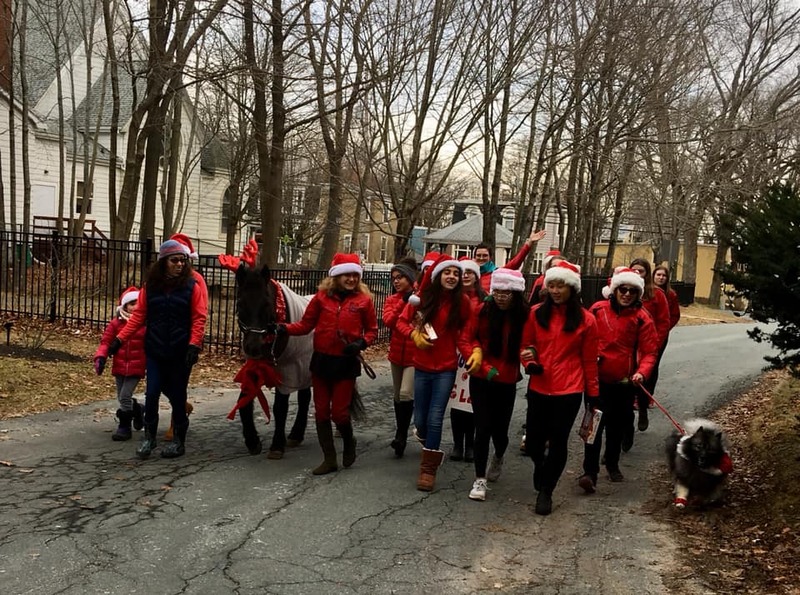 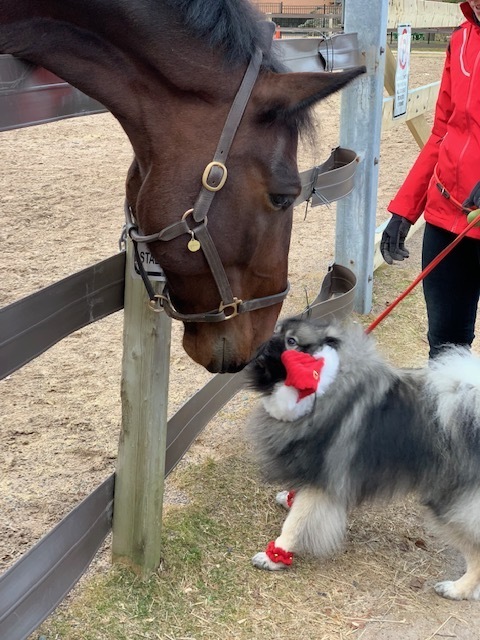 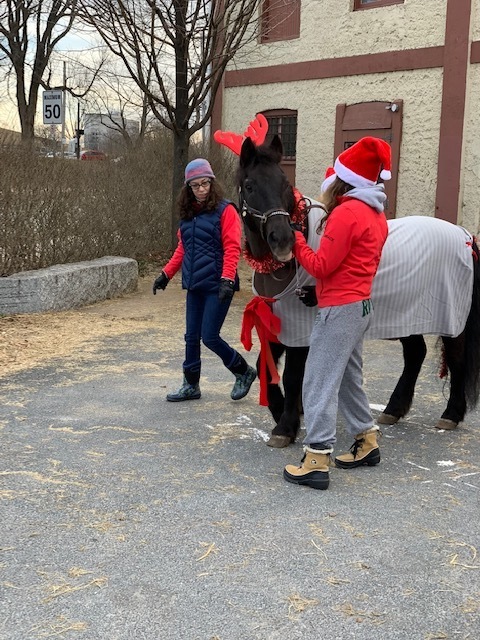 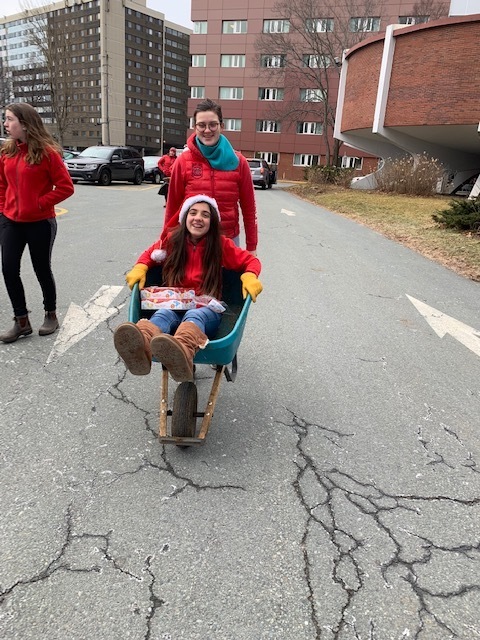 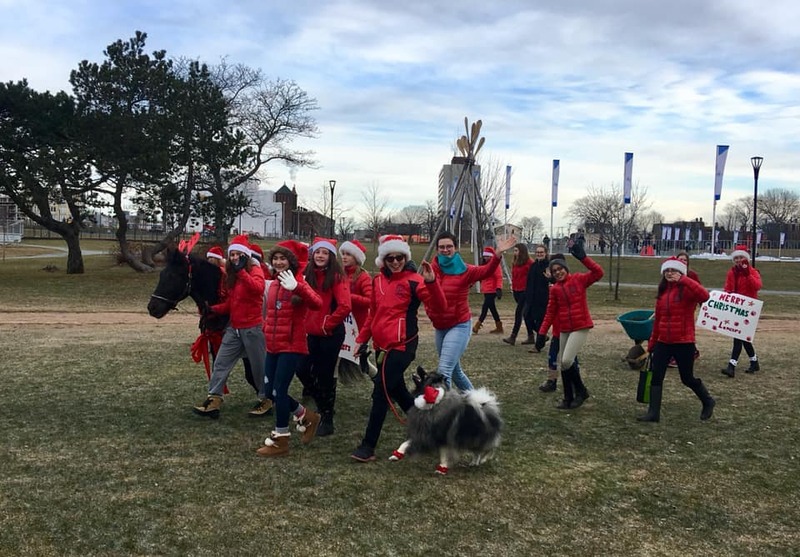 On the morning of December 24th, Lancers of all ages took Jake (lovingly known as our Christmas pony) to St. Vincent’s Nursing Home to visit with residents! 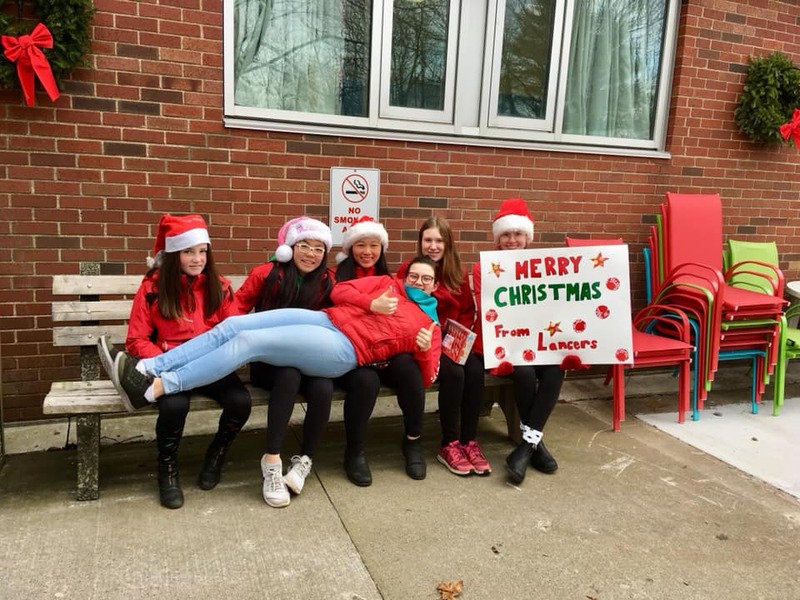 Lancers are very thankful for all the support received during our difficult summer this year. 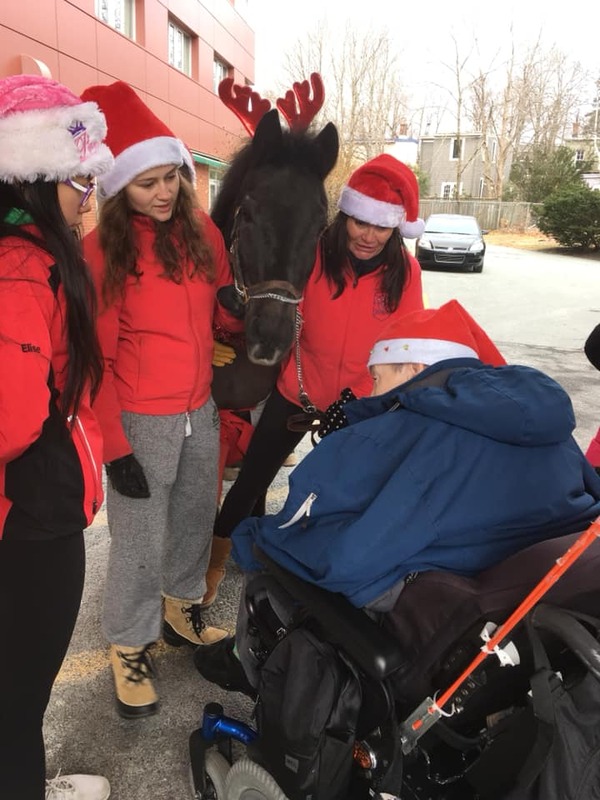 We thought spreading some holiday cheer with Jake could add some smiles!